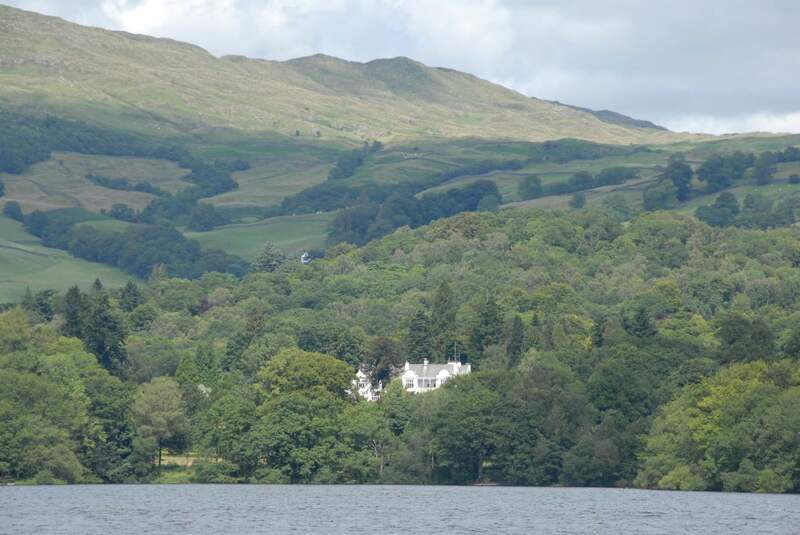 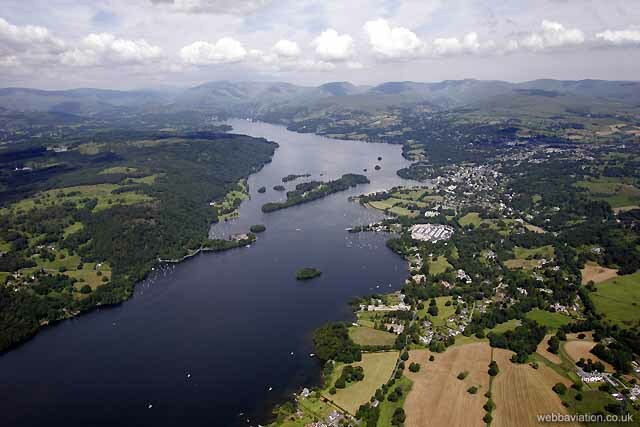 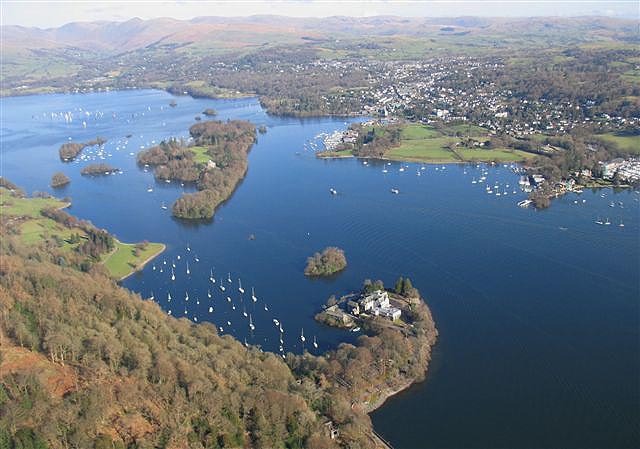 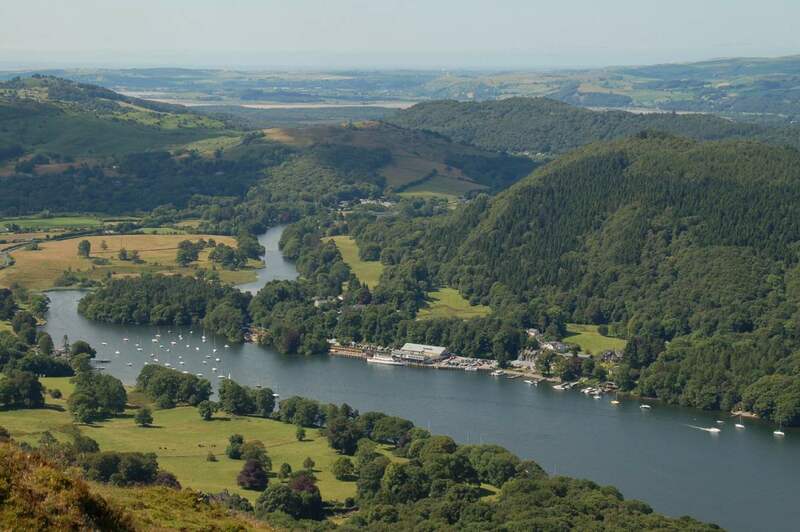 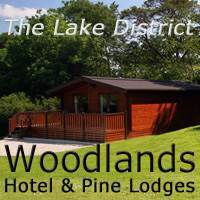 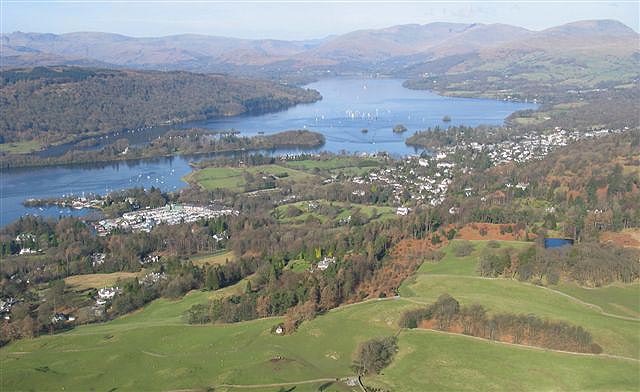 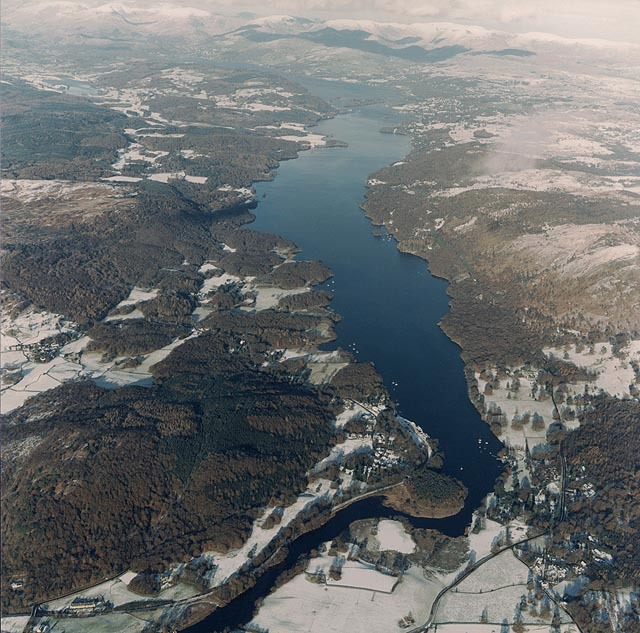 Photos of Windermere, England’s largest lake. 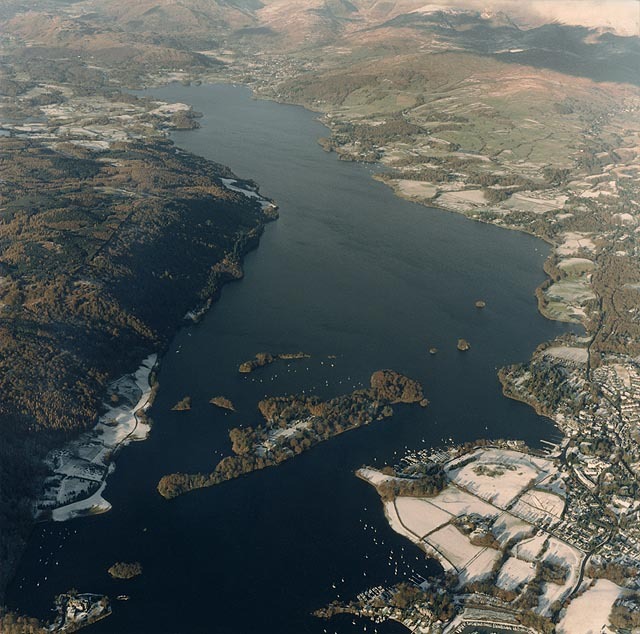 Views of the lake and from the lake, including aerial images. 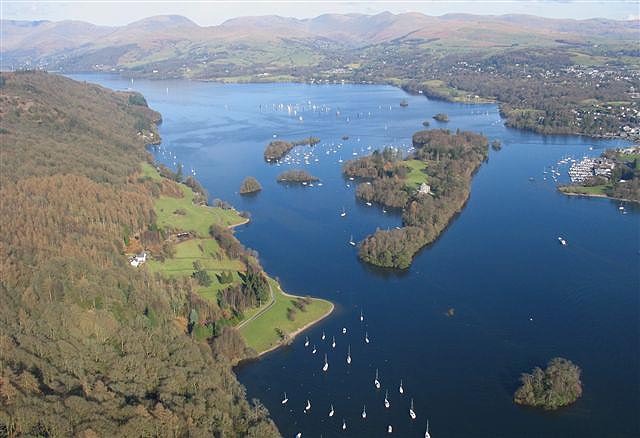 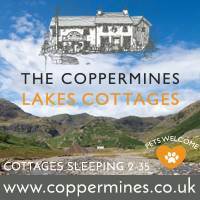 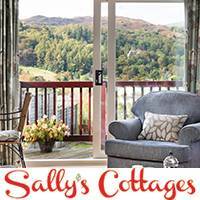 From Visit Cumbria, the single largest online source of information on the Lake District with over 1,500 free pages and more than 6,000 images.